I've used the colours from this week's CAS Colours & Sketches - CASC&S#245 - I just love the bold, bright lemon-lime colour! 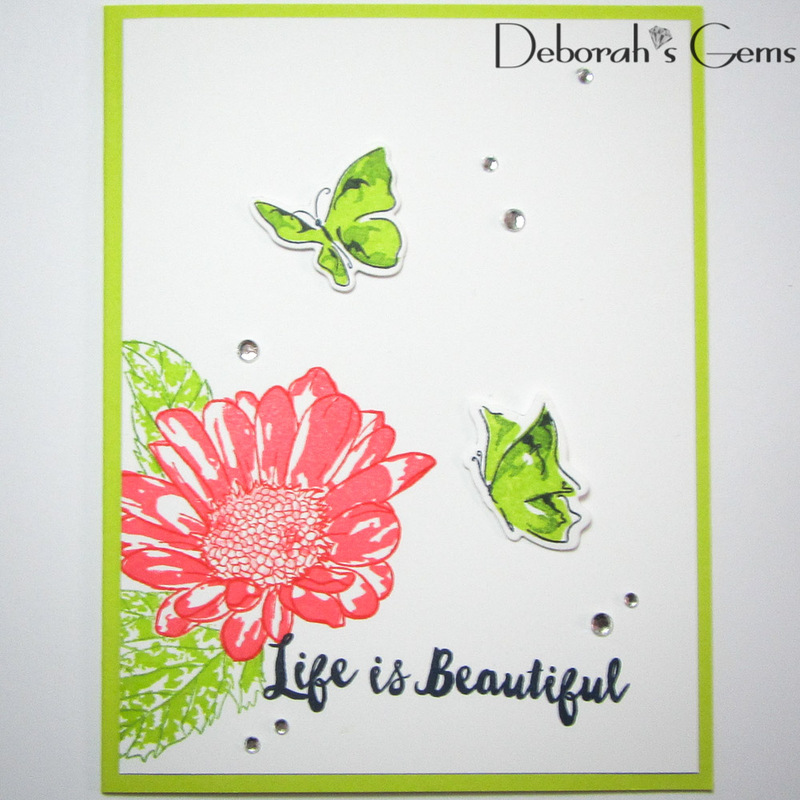 I made the card base from this zingy green and cut a panel of white card slightly smaller to layer on top. I used my MISTI to stamp the flower outline, masked the flower and stamped the leaves. Once I'd done the leaves I finished the flower and added the sentiment. 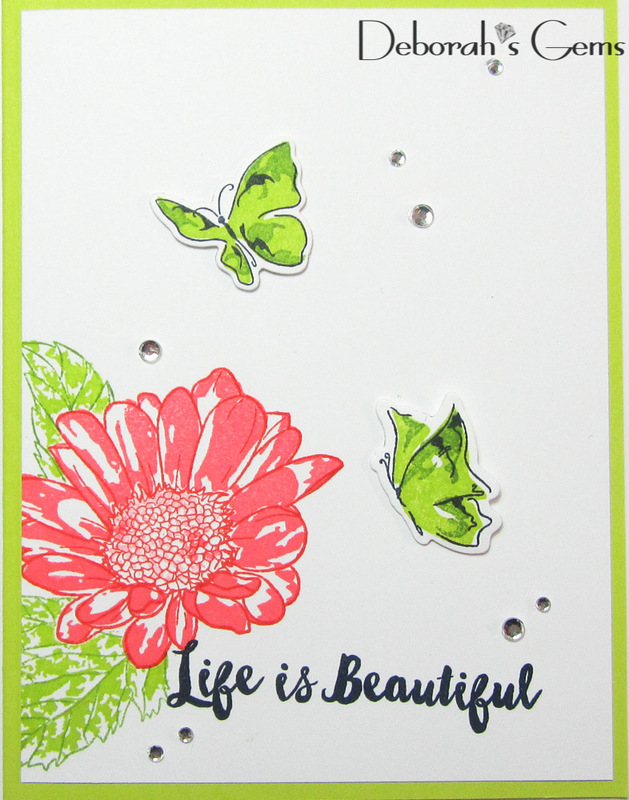 I decided that the card needed a bit more, so I added a couple of bold, beautiful butterflies and lots of little gems. 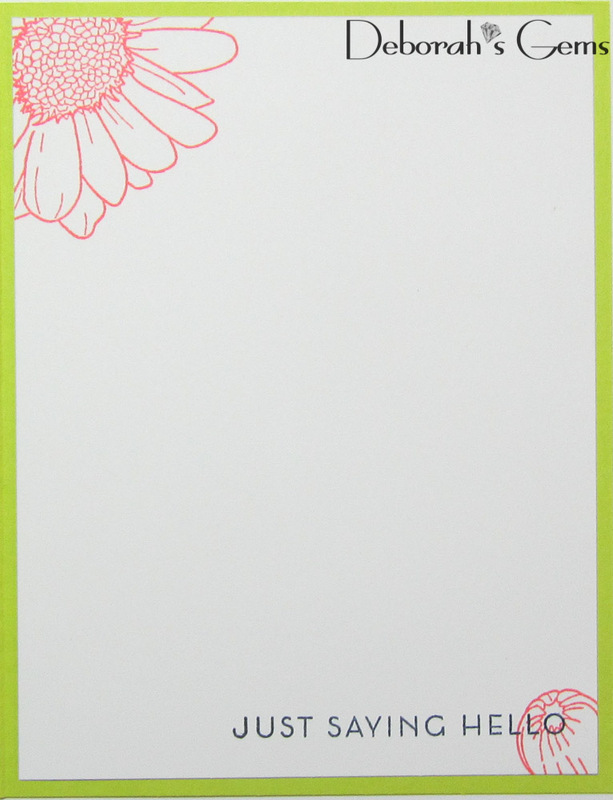 On the inside, I cut a white panel onto which I stamped a sentiment and some more flowers. 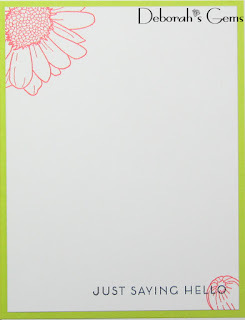 I really like this pretty layering daisy from Altenew, it's certainly one of my favourites! Wonderful card! I love the butterflies in lime! Thanks for playing along with us at CC&S! 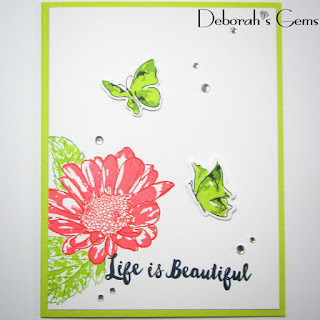 Life is Beautiful so is your card, beautiful colours and details. I love how you have used the colours to make such a pretty, bright and cheerful card. Thanks for sharing with us at CC&S! Love your card. Fabulous use of the colours. 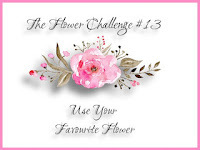 Thanks for joining us on the CC&S challenge.